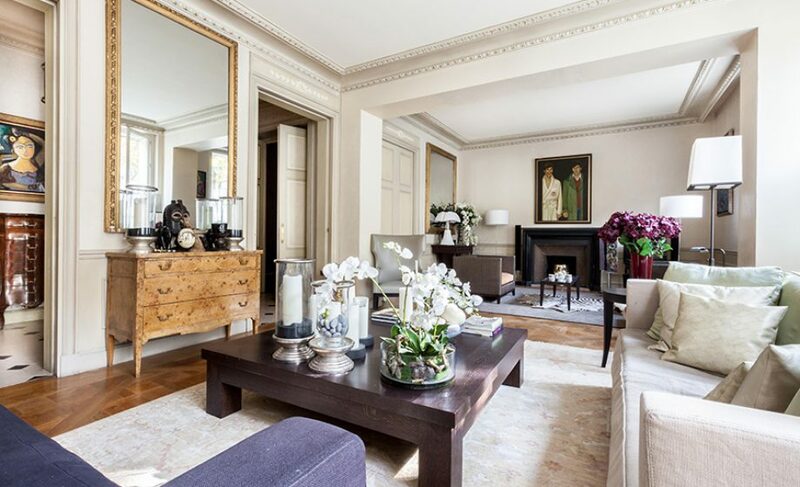 Paris-based and Europe’s leading hotel operator AccorHotels Group, announced today the €148M acquisition of Onefinestay, a London-based company specializing in luxury serviced home rental. The company operates a portfolio of 2,600 properties under exclusive management, with locations in London, New York, Paris, Los Angeles and also Rome starting June. Accor also plans to invest a further €64M, to help the company scale globally and expand to 40 new cities around the world over the next five years. It will remain an independent business unit within the AccorHotels Group and will continue to be led by co-founder Greg Marsh. Compared to competitors, accommodations are selected in person by Onefinestay’s team and tended with sheets, towels, and even toiletries, to give customers a real hotel like experience, but in luxurious private homes. “Onefinestay has successfully captured a sweet spot: a combination of needs that neither traditional hotels nor new actors of the sharing economy can meet. With the acquisition of this exceptional brand, unique operating model, and outstanding management team, AccorHotels is developing as the worldwide leader of the Serviced Homes market” –Sébastien Bazin, Chairman & CEO of AccorHotels. Accor’s chief executive admitted last year[fr] that he would have loved to invested in Airbnb, indeed, the startup owns already more rooms than most international hotel chains. By offering an upmarket and hotel-like service, they are giving customers another reason to transact directly with them instead of online travel agencies or other private rental websites. This is a necessary move for the group if it wants to keep up with the online market and modernize its business model; a new way to capture the value creation linked to the sharing economy, only two months after buying a 30% stake in Oasis Collections.